Now the new hotness on social media, the Titans try to control their own images as a new threat continues to grow around the team. Meanwhile, S.T.A.R. 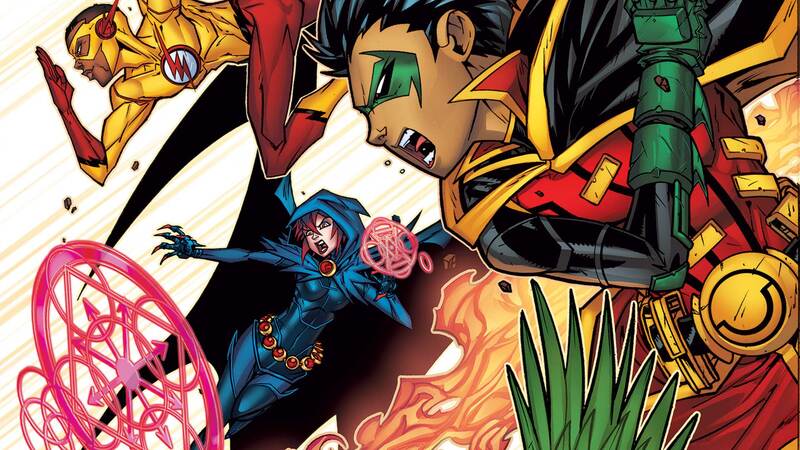 Labs takes an interest in DC’s teen heroes.